The Twin Cities and beyond will be awash in purple this week as Prince fans mark the two-year anniversary of the music legend’s April 21, 2016 passing. The University of Minnesota symposium and panel discussions are at capacity, but there’s still plenty to do to celebrate the Purple One’s legacy. Below we’ve compiled a list of a few events in the Twin Cities and beyond. Let us know of events we missed in the comment section and we’ll update our list! 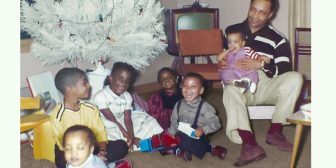 Prince Legacy Tours offers attendees an opportunity to take a self-guided tour to savor the artist’s rich Northside legacy. Enjoy Greg Helgeson’s stunning photos of where Prince’s played his first gig on January 5, 1979, and more. Join Prince supporters from around the globe to kick off Prince Celebration Week! Skate a Roller Garden just like Prince used to do back in the day. Music will be as purple as it gets and snacks will be in abundance! First 100 tickets will include a special gift. Proceeds support the nonprofit “Purple Playground Presents” Summer Music Program, a two-week Prince-inspired music school for teens. 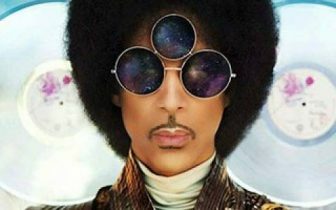 The tour will be led by Charles “Chazz” Smith, the original drummer of Grand Central, the band that spawned Andre Cymone, Morris Day and Prince, as well as Twin Cities-based historian Kristen Zschomler who has researched places associated with Prince up to his construction of Paisley Park. Following the success of last year’s celebration, Paisley Park once again opens its doors to fans and people who knew Prince best — former bandmates, associates and friends — to discuss his artistry and influence. Artists scheduled to appear are Sheila E; fDeluxe, formerly known as The Family, and New Power Generation musical alumni, to name a few. 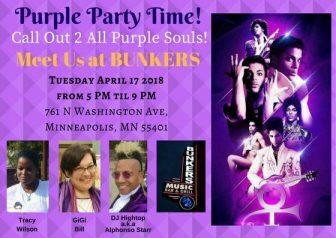 Jellybean Johnson joins Tori Freakjuice Ruffin to host Nothing Compares 2 Prince MN along with a host of other dynamic artists to pay homage to and put their own personal spin on Prince’s musical legacy. As advertised, Morris Mills embodies “the breadth and depth of Prince’s inimitable sound.” Former Prince bandmate Gayle Chapman joins Morris’ live performance which includes funky originals and nods to the Purple One. This event organized by Paisley Park promises a once in a lifetime experience for fans and music. 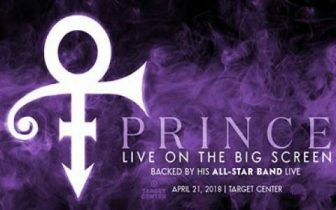 The concert footage features newly remastered and never-before-released audio and video of Prince accompanied live on the Target Center stage by a super-group of musicians who performed alongside Prince throughout his legendary career. This show was originally planned for Saturday, April 21, but was rescheduled due to a Timberwolves playoff game. It will now take place at Target Center the night prior, Friday, April 20 at 8 pm. 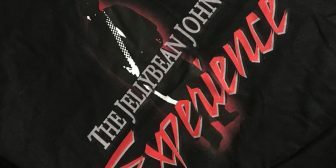 Tickets for the original show will be honored at the rescheduled date. 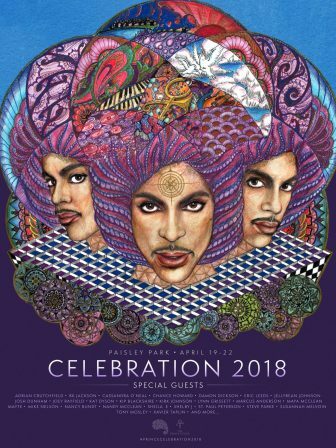 Honor the two-year anniversary of Prince’s passing by painting the town purple at what’s being billed as the “biggest charity crawl in Minnesota! ” Profits will be donated to charities. 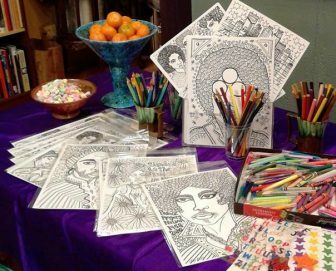 You’re invited to indulge your creative side with other Prince fans! Enjoy refreshments while coloring Tammy Ortegon’s Rated P for Funky. Loose coloring pages and art materials will be provided for FREE. The full book will be available to purchase at ColorWheel Gallery. Come dance the night away at the iconic nightclub where Purple Rain was filmed. On the ones and twos: Lenka Paris, DJ Shannon Blowtorch, DJ Espada, Roy Freedom and DJ Smitty spinning your favorite purple cuts. Kids 12 and under get in free if accompanied by a parent/legal guardian. 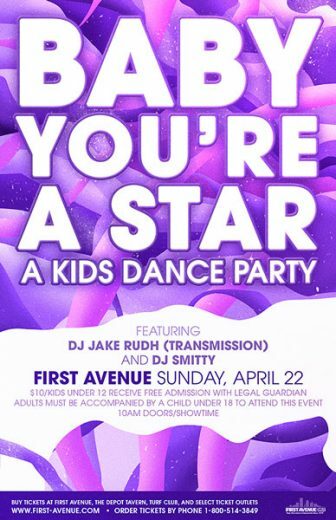 This is a kids event — adults must be accompanied by a child under 18 to attend this event. 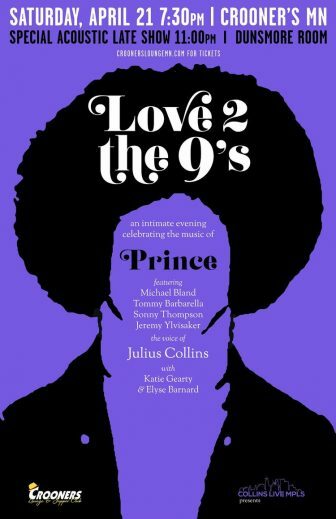 This acoustic ‘Love 2 The 9’s’ late show features Julius Collins, who was once managed by Prince, and former Prince bandmate Tommy Barbarella, in an intimate listening room. 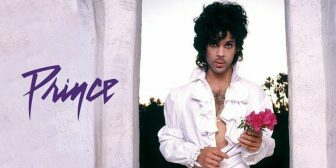 Billed as a celebration of love, attendees are invited to enjoy DJ Larry Peace as he spins Prince and Prince proteges on a beautiful rooftop overlooking Minneapolis. 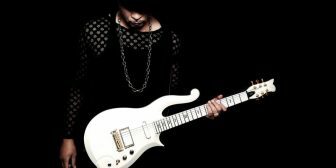 Please note: Prince Legacy Tours run 4/18, 19 and 20 as well. 10am-3pm on 4/18 and 20. 10am-12noon on 4/19. We are having a lot of fun visiting with people from all over the world who are coming to see the Capri and pay homage to Prince. Thanks – we will update story!